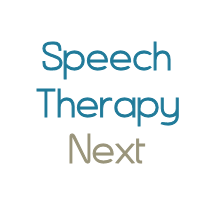 Description: I am trying to find a speech therapist to evaluate my 5 year old son. He is not in public school but I believe he could benefit from so help with his speech. Can you tell me about your practice and prices?